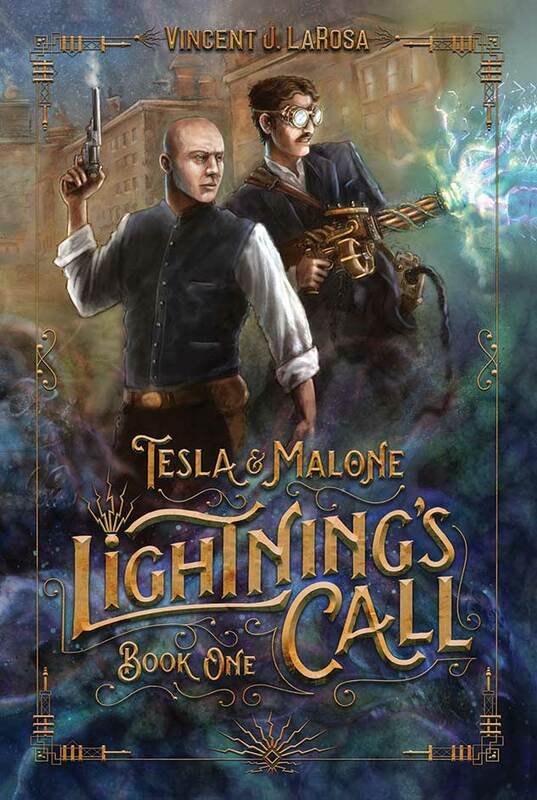 Kindle and Paperback Editions of “Tesla & Malone – Lightning’s Call – Book One”! Oh yes indeed. A shameless plug for my novella. The art work by Adam Baker is spectacular. Get your copy now.